Things have been a bit quiet at the Bats Day in the Fun Park HQs. We are making updates and new info about the 2019 event. The cliff notes of what is happening. -Park Meet at the Disneyland Resort, CA. -Event Shirt Pre Orders and other Exclusive items (to be announced soon). We appreciate all of our attendees and fans of the event and hope you understand our change. We are going back to our roots. If any other Official event within Bats Day in the Fun Park were to happen, we will let you know. Thank you for reading and we will see you all in May. Less than 4 months away. Pardon our dust. We are currently updating our website with the 2019 event information. Some links are still not oporational yet. 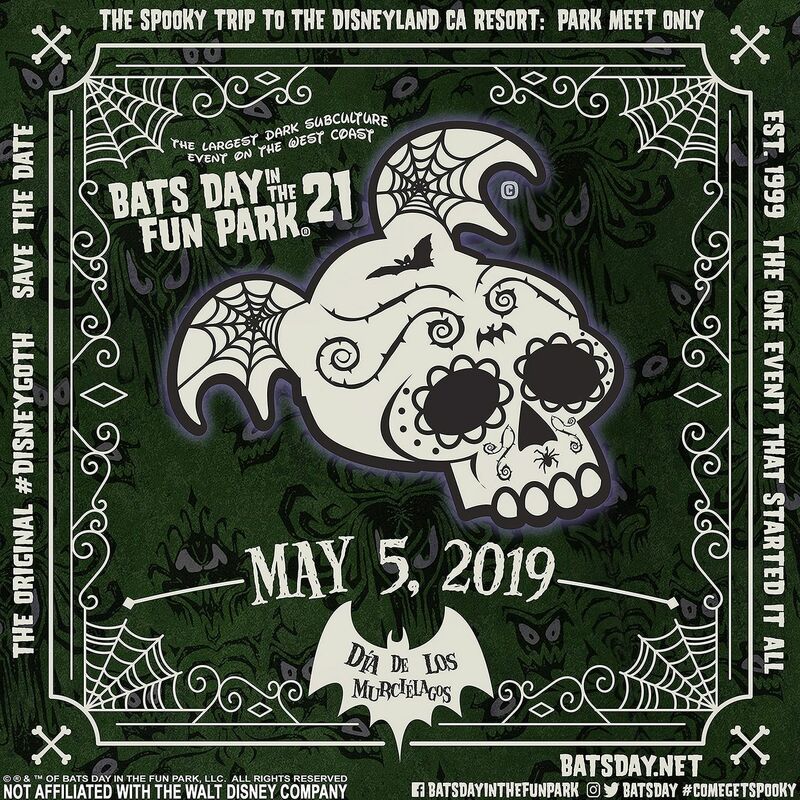 Bats Day in the Fun Park is still happening on Sunday May 5, 2019. 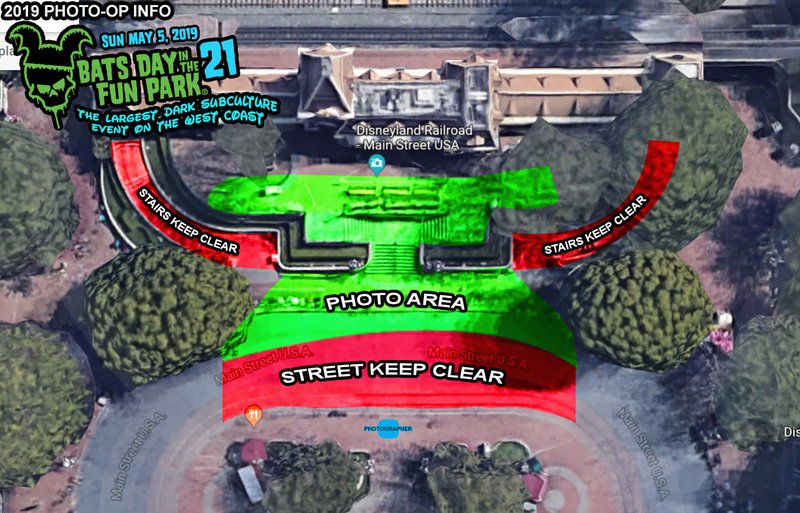 There will be no official events the days before the actual Park Meet. Full details soon along with pre orders for the 2019 event shirt. Please see our previous update below on event info on what our change to the event was about. For the meantime please get up to date info from our Facebook page. Still seems to be some confusion about the future of the Bats Day in the Fun Park event. The park meet on sundays (Bats Day in the Fun Park) was always going to continue. It was just the Friday and Saturday events, including the Bats Day Black Market (official) that were ending. 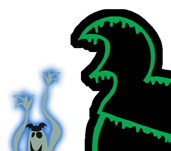 As much as we loved and thank everyone for the coverage about our 20th anniversary, the main problem is that 75% of the blogs and reports on the internet were reporting wrong information from the start. No one did the research and just kept reporting the wrong info over and over again without actually contacting us directly to find out what was actually going on. We are currently working on some other gatherings for this year. Thank you all for an amazing 20th year and we will see you for the park meet in 2019.